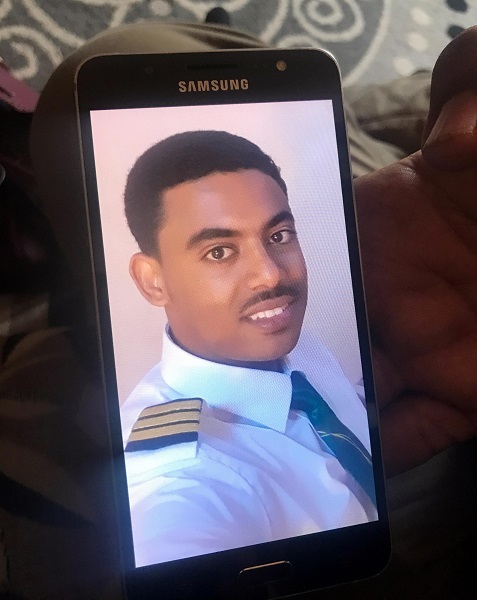 29-year old Yared Getachew, captain of the recently crashed Ethiopian Airlines 737 MAX was to get married later this year. 25-year-old Ahmed Nur Mohammod, the first officer, got his first paycheck just last month and rented his first apartment. Both men were looking forward to new exciting phases of their lives before they lost their lives two weeks ago. 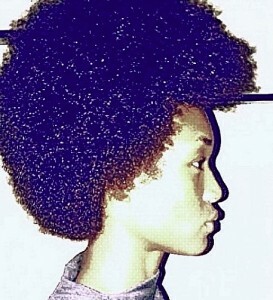 Getachew was born and raised in Nairobi to an Ethiopian father and Kenyan mother. He moved to Addis Ababa in 2007, trained and graduated as a pilot from the Ethiopian Airlines aviation academy in 2010. His brilliance earned him the title of the airlines’ youngest captain at the age of 27, with over 8000 flight hours to his record at the time of the crash. He was a veteran pilot. But before piloting and commanding his own plane, Getachew was also a special child. His father, Dr. Tesema Getachew, a retired surgeon and dentist, told VOA his son was hardworking, an “A” student, and a great swimmer. “He was hardworking and respected everyone, old or young. People loved and respected him. He was a blessing in so many ways. He was very close to me” Dr. Getachew said. Meno Getachew, brother of the late pilot, corroborated his father’s statement in an interview with Reuters. “His dream was to be a pilot. 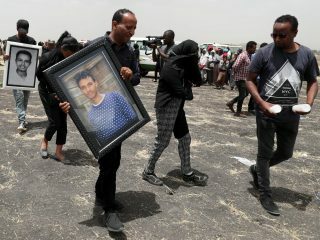 He was diligent, hardworking, he had a consistent work ethic … he was a rising star of Ethiopian Airlines,” he said. Dr. Getachew had convinced his pilot son to work in Ethiopia with the hope that it would help him bond with the country and also contribute his quota to his fatherland. “I convinced him to go to Ethiopia for education instead of South Africa. I brought him here,” he said. Speaking to Reuters at the Kenyan embassy in Addis Ababa, Dr Getachew said he wished his son had at least gotten married and had a child. 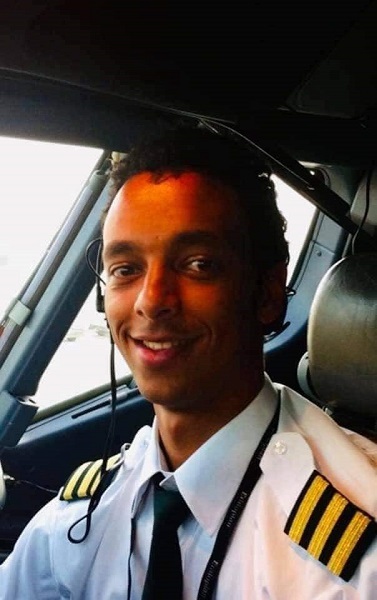 The morning of the crash, late Captain Getachew had spoken to his mother Dr. Rayan Shapi, a medical doctor, informing her that he was on his way to Nairobi, according to a report by The Daily Nation. The Addis Ababa – Nairobi route was a familiar route for the young pilot, one he flew on a daily basis. Ahmed Nur Mohammod, the first officer of the crashed flight 302 was a trained architect who later became a pilot to earn a better living for himself and his family. Growing up in the Ethiopian city of Dire Dawa, Mohammod was a hardworking studious chap. He was the middle child of three sons, and his father, a 60-year old businessman named Mohammod Omar. Mohammed spent five years in college studying architecture. His friends told Reuters that as a student, Mohammod’s skill earned him small interior design commissions. But the late pilot deduced he wouldn’t make much to earn a living from architecture and switched to aviation school where he completed a two-year training and graduated with a commercial pilot’s license. The 25-year old started working for Ethiopian Airlines shortly after. He had only logged 350 flight hours and earned his first salary as a pilot in February before his death two Sundays ago. “He would call me every three days. He would talk about his plans, he said that he was going to help his family,” his father told Reuters. According to his brother, Menur Mohammod, the late pilot adored flying. His cousin, 30-year-old Imran Mohammod said it took a while for the family to believe their beloved son was dead. Mohammod’s family wants something tangible to be built in memory of their son, a bridge,or even a school. “We want to see something in his name, to remember him,” his father said.